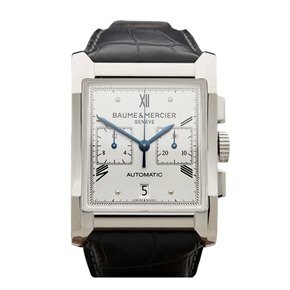 One of the original Swiss watchmakers, the Baume family has been involved in horology since the first half of the 19th century. 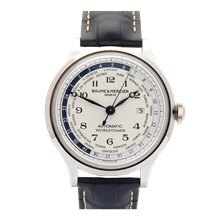 Since winning the Geneva Seal in 1919, the world’s top prize for watchmaking distinction, the brand has consistently won numerous timekeeping awards. 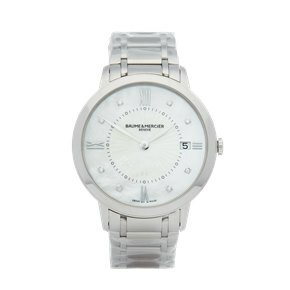 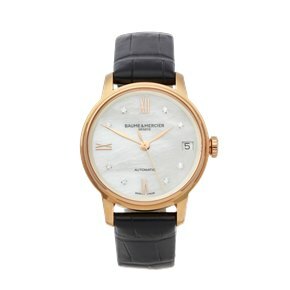 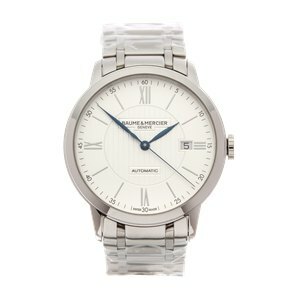 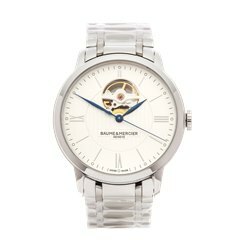 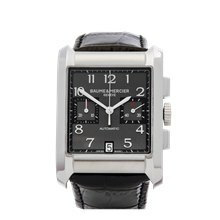 Initially famous for unconventionally shaped watches, nowadays Baume & Mercier cater to many different tastes. 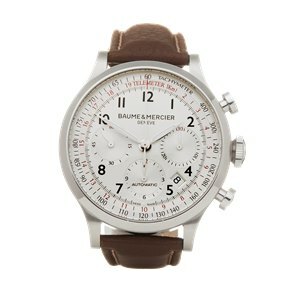 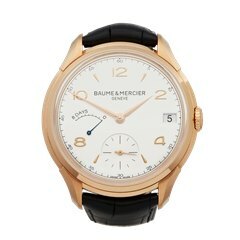 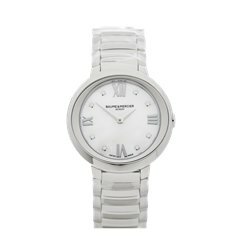 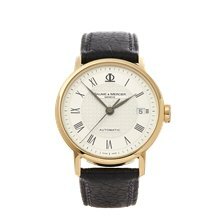 Our wide selection of pre-owned Baume & Mercier watches include the popular Capeland, Classima and Hampton models.